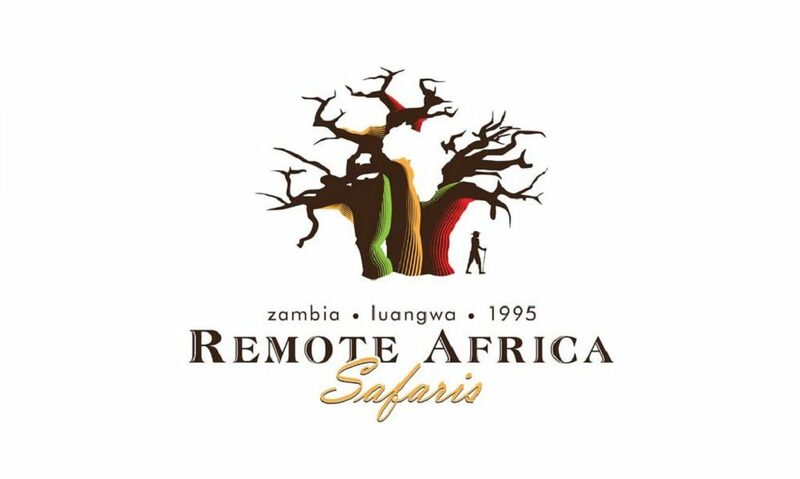 A new camp for North Luangwa! 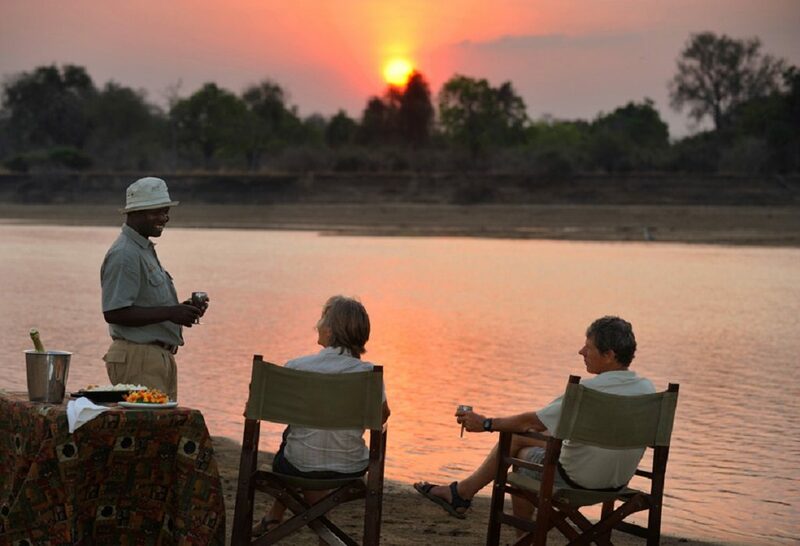 Operated by Remote Africa Safaris, Takwela Camp will open in Zambia’s North Luangwa National Park on July 22. As Remote Africa Safaris operates seasonally between May and November, with different opening dates for each of its camps, Takwela will be available on a seasonal basis. Built primarily from local natural materials, the camp will be solar powered and constructed using local skills. The camp will be able to accommodate four guests in two en-suite chalets, each fitted with two double beds, making it an intimate experience. In 2020, two more chalets will be added. Activities will include game drives in the reserve and guided safari walks so guests can explore the different areas of the park. Furthermore, guests can enjoy day trips to Mwaleshi Falls and a specialist photography guide can be organised at an additional rate. 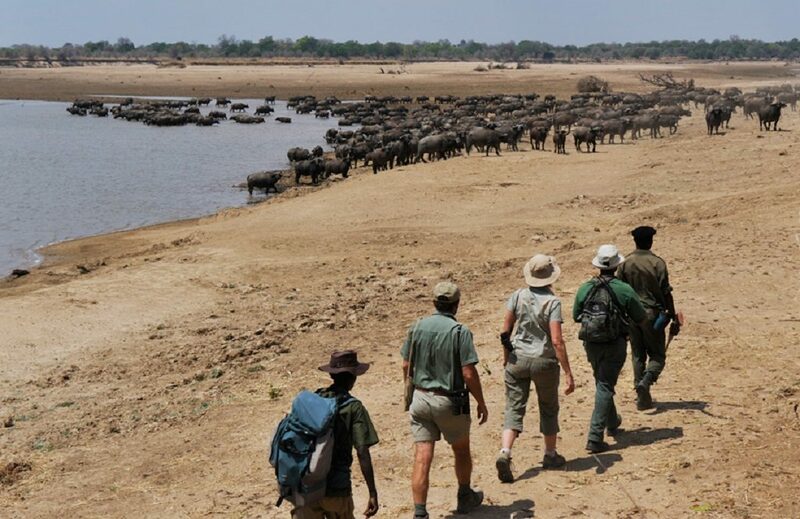 North Luangwa National Park, 4 636 sq km of unspoiled protected area, hosts a successful black rhino sanctuary and healthy populations of lion, hyena, elephant, buffalo, leopard, wildebeest, hippo and wild dog. Takwela will complement its sister camp, Mwaleshi, which comprises four chalets and can accommodate six guests (with flexibility for single travellers), or a maximum of eight guests in a group booking. To access Takwela Camp, guests can charter RASAIR’s Cessna 210 directly to Mwaleshi Airstrip in North Luangwa from Lusaka (two and a half hours), from Mfuwe (35 minutes), or Lukuzi (25 minutes), followed by a 45-minute game drive into the camp. In addition, Proflight operates daily flights between Lusaka and Mfuwe. Guests flying on Proflight must arrive on the midday flight.